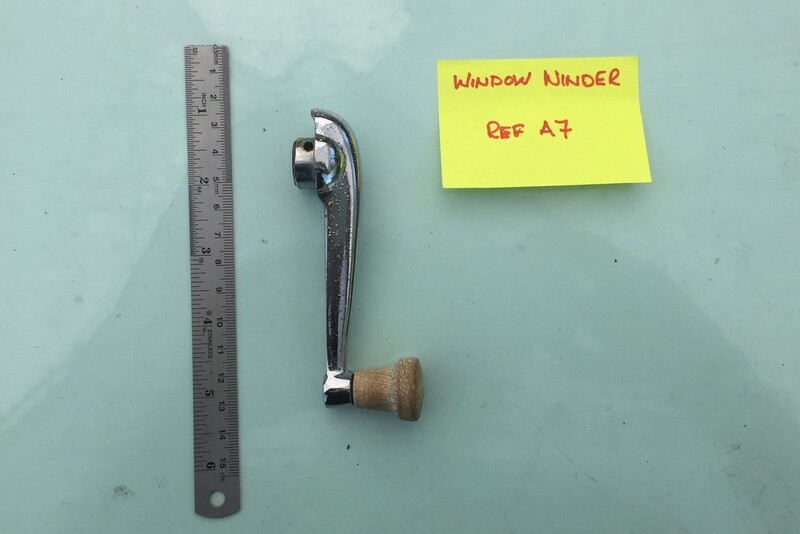 The simplest, safest way to get car parts restored and chrome plated. 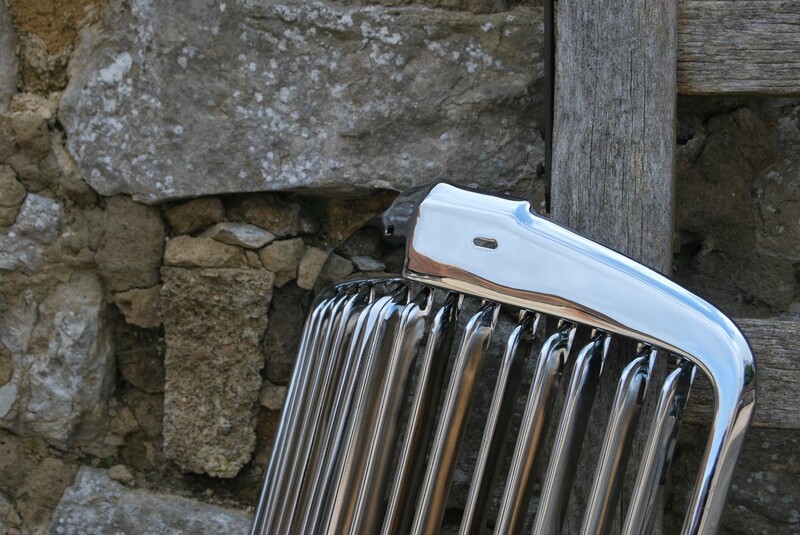 Designed for restorers, collectors and car enthusiasts, like you. From wheel caps to bumpers, grilles to gear knobs we make it easy to get a top chrome job on your car project. 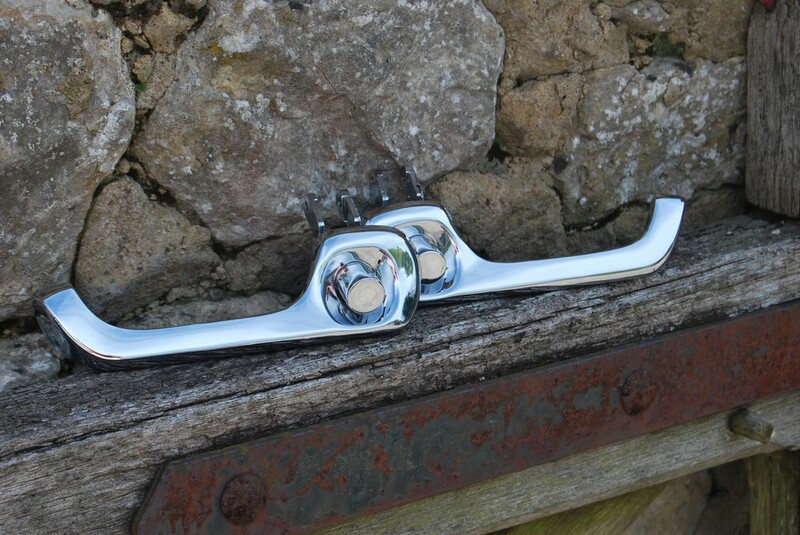 Years ago when we started out we were predominantly a classic car chrome restoration company. So here is where we grew our roots and our wealth of knowledge was gained. From hobby projects to show finish prestige collections, classics to American rides we have chromed them all. 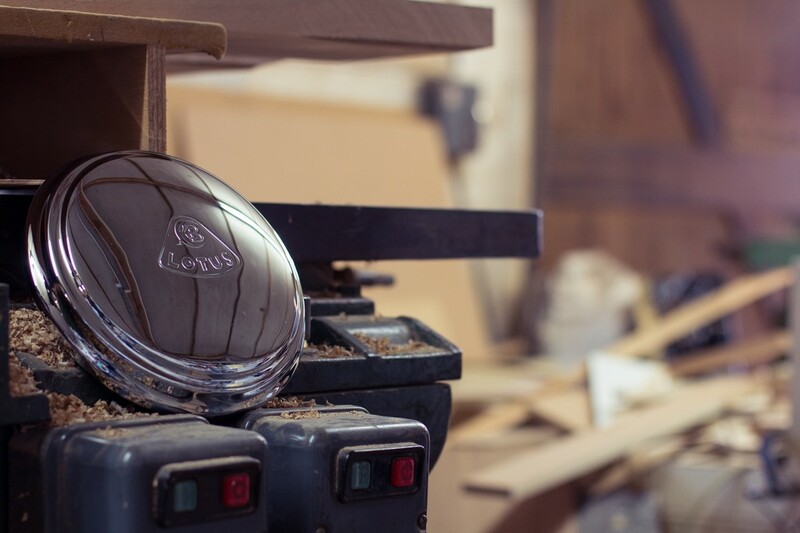 Buckingham Palace commissioned us to help with the chroming of a classic Aston and we regularly help classic car workshops with bright work on customer's projects. 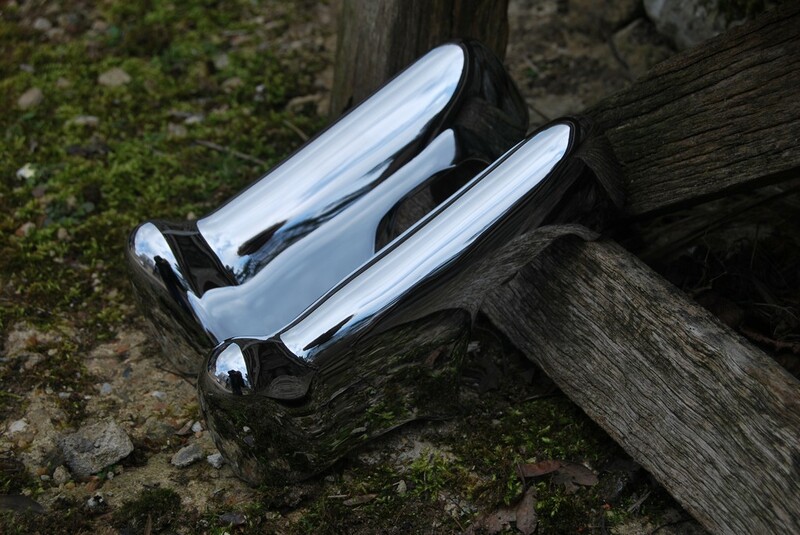 We can chrome almost any car part. The most notable exception being alloy wheels. 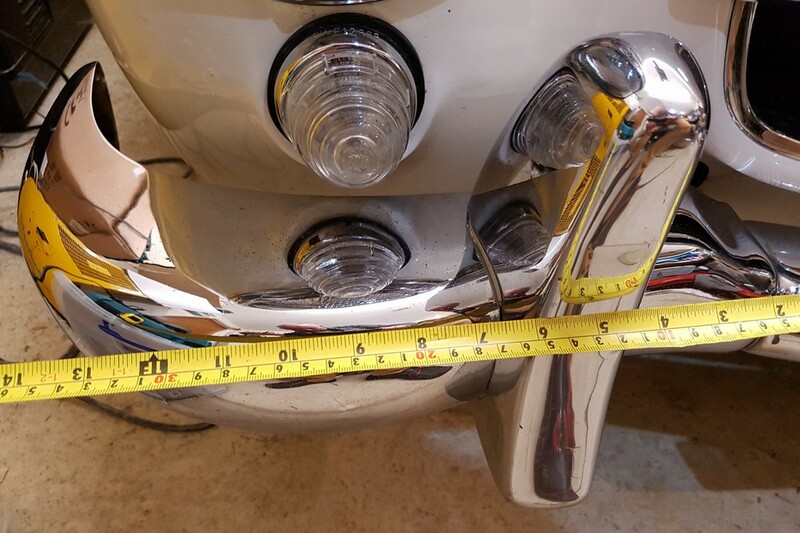 Our many years of experience in both vintage and classic cars make us the first choice for chrome restoration in the United Kingdom and throughout Europe, and it's no wonder. With over 7,000 customers and growing we are revolutionizing an industry. 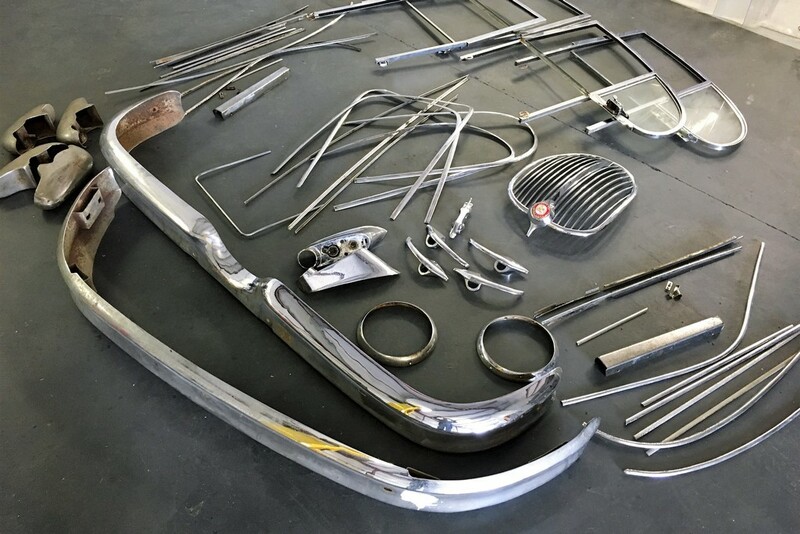 Making it a safer, easier experience to get your car parts rechromed and restored. An awesome team here to help you restore your classic car parts. 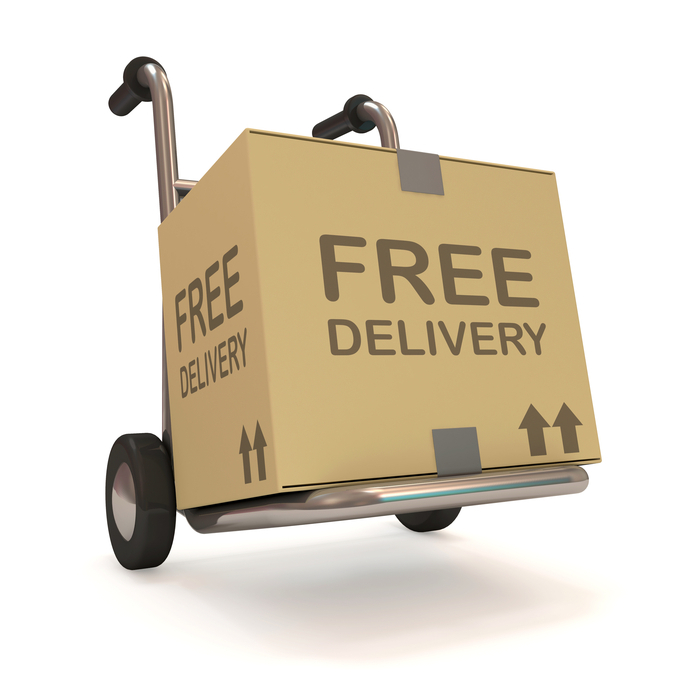 If you need us, or would prefer to talk to someone about your car parts, we are here to help. 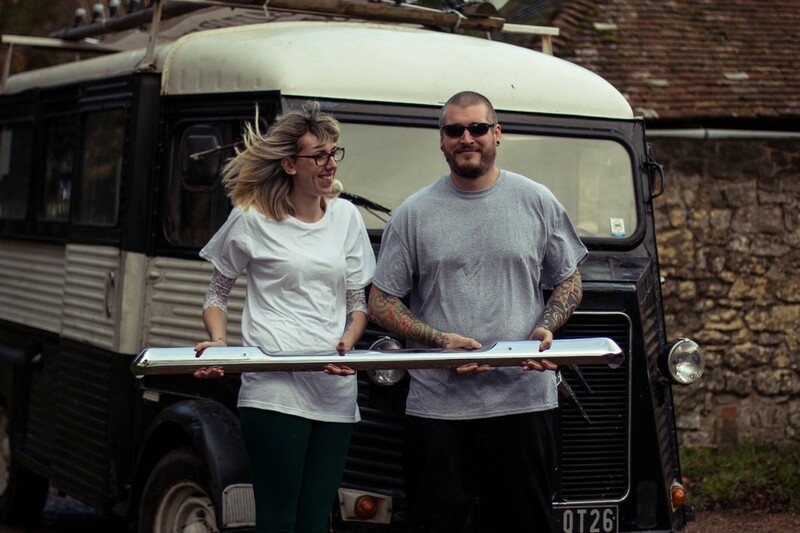 I am sure that the bumpers will make a fabulous eyecatcher on the restored car. I certainly do not regret to take the effort in sending the parts all the long way from Germany to you. Please pass on my thanks to your workshop for the great job on the bonnet strips and handles received at the weekend. I can't believe they look almost as good as new. What are you waiting for? Get your car parts rechromed today, effortlessly.